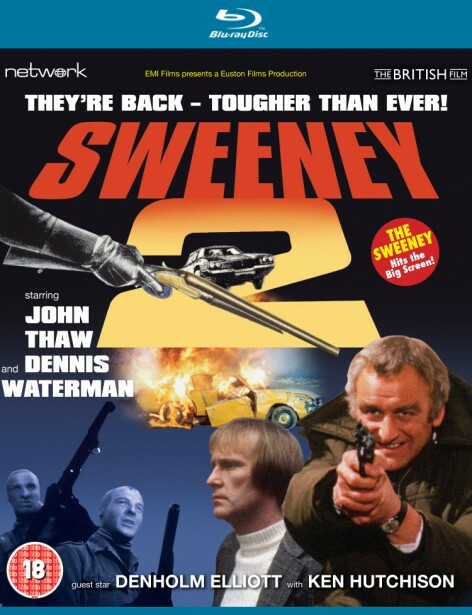 John Thaw and Dennis Waterman star once again as the Flying Squad's finest in this brutal and uncompromising feature-film spin-off from one of television's most memorable series! 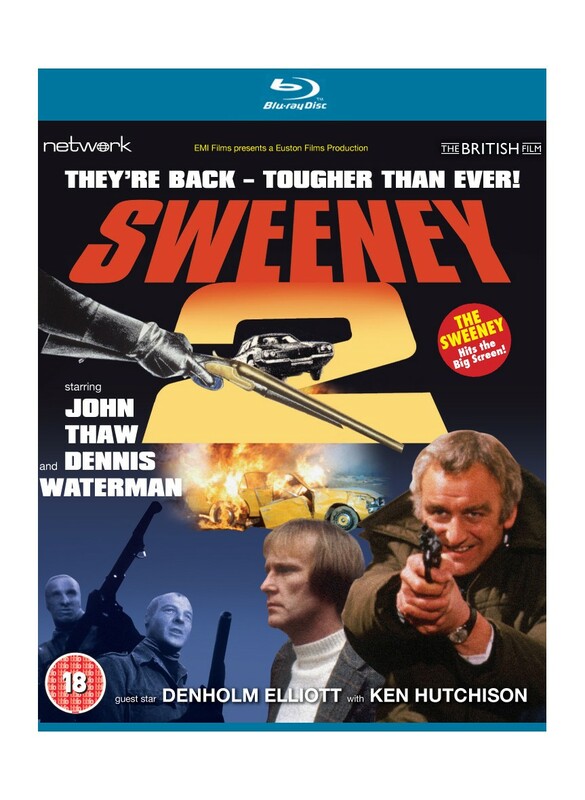 Co-starring Denholm Elliott and Ken Hutchison, Sweeney 2 has been newly restored in High Definition from original film elements. A callous gang of bank robbers is creating havoc on the London streets. Efficient and ruthless – and with Regan and Carter in hot pursuit – they leave a trail of dead bodies and smashed cars in their wake.